but the PDF index listing all the images runs 46 pages! 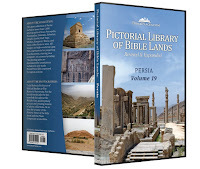 Todd Bolen combines a photographer's eye with a Bible scholar's knowledge. So if you teach or preach from books like Daniel, Esther, Ezra, and Nehemiah, you really owe it to yourself to check out this volume. 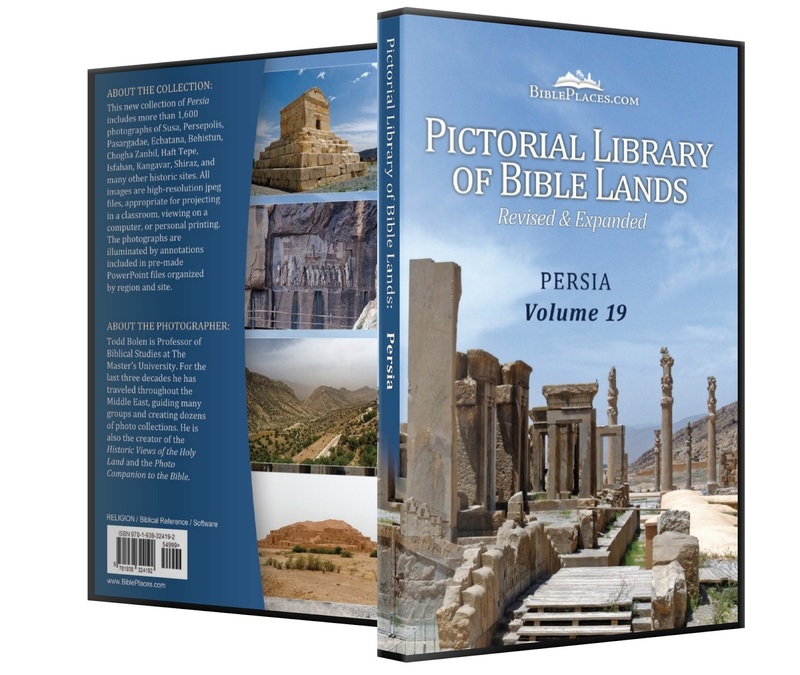 Plus, you can now order the Persia volume at the introductory price of $25 (download or DVD or both).